Big smiles all around this week for the 70+ members of Sligo Food Trail who have scooped a top ten listing with the internationally recognised travel news guide CNN Travel. 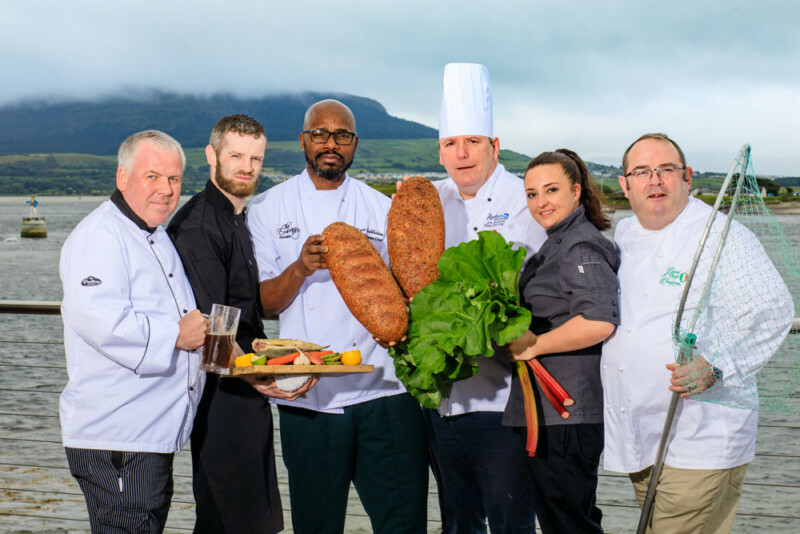 Just 18 months after it was launched, Sligo Food Trail was listed at number two alongside international food trails from Canada, America, France and Germany. 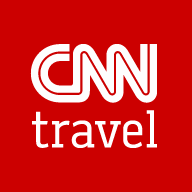 CNN noted the Sligo Food Trail slogan “the secret’s in the mix” and said “Trail members include restaurants, local producers, farmer’s markets… even gastro pubs and brewers, all chosen because they provide residents and visitors with a unique insight into the region’s lesser-known areas and offerings. Sligo’s official food trail brochure highlights 30 culinary-focused activities and includes a map that allows hungry travellers to choose their own food trail route”. CNN take their research seriously and journalist Laura Kinery has been in direct contact with Sligo Food Trail since August. Tempted by what she has discovered, she is planning a visit to the north west, specifically to visit Sligo Food Trail, next year. Time you checked out Sligo Food Trail?